An Angus farm steading is scheduled to open as a “field to bottle” visitor centre in October following an investment of £150,000 and support from the rural development scheme. 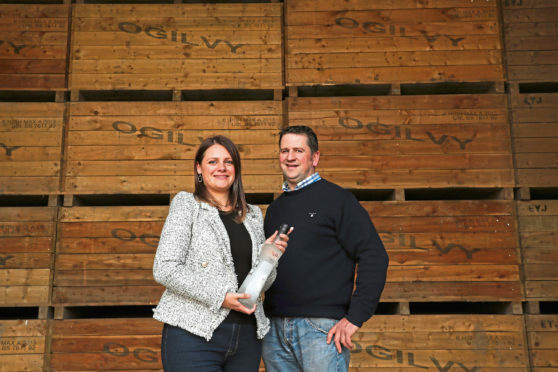 The Jarron family at Hatton of Ogilvy, who launched Scotland’s first potato vodka on the market in 2015, say they are opening the centre in response to demand for farm tours and will use the financial support to teach future generations about rural life and the provenance of their food. Visitors will be shown round the farm and distilling process on a tractor and trailer, before the vodka tasting room. He said the business received funding from Angus LEADER Local Action Group (LAG), and it will invest £4,000 a year until 2028 into three local community groups.